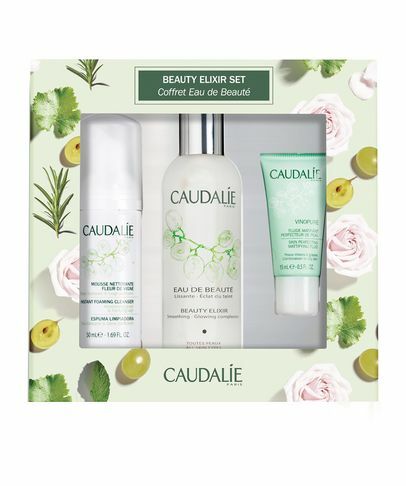 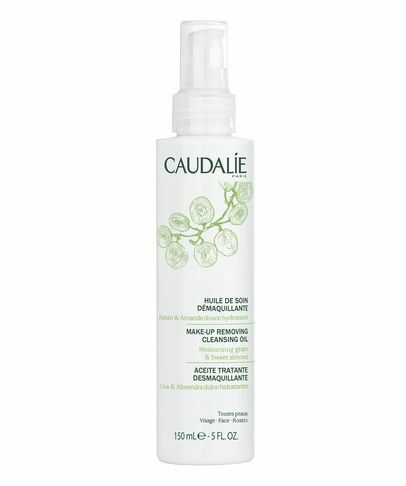 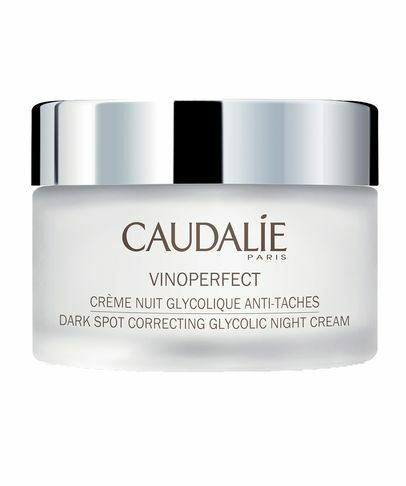 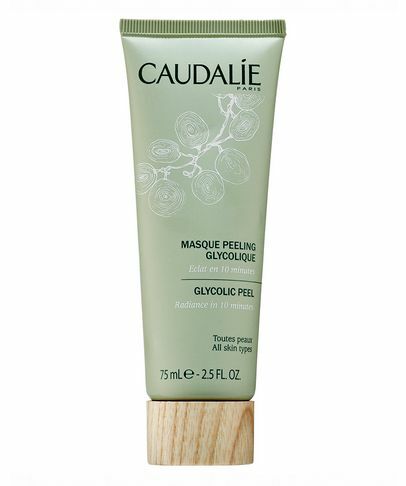 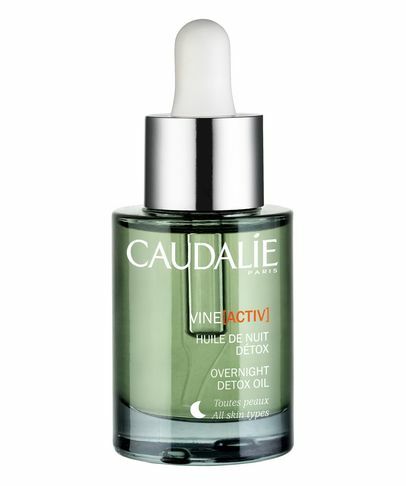 Caudalie is a cutting-edge French skin care line, known for exceptional patented age-defying technology. 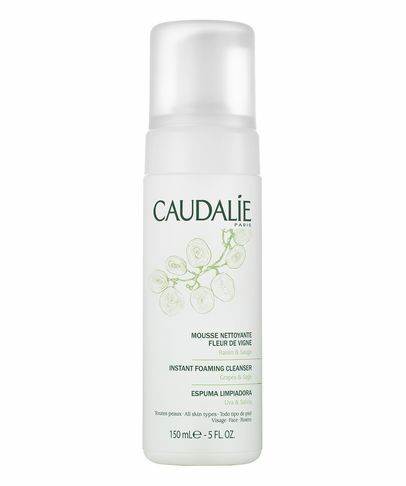 Caudalie's story starts in France in 1995 at the heart of a vineyard with a husband and wife, Mathilde and Bertrand Thomas. 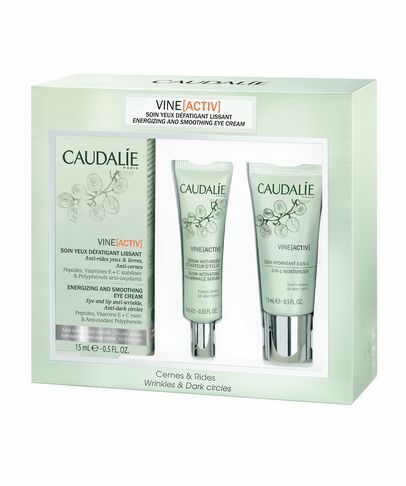 They believe the grapevine and grapes contain exceptional powers for the skin and they use the best ingredients to develop beauty products that are not only effective but also natural and luxurious. 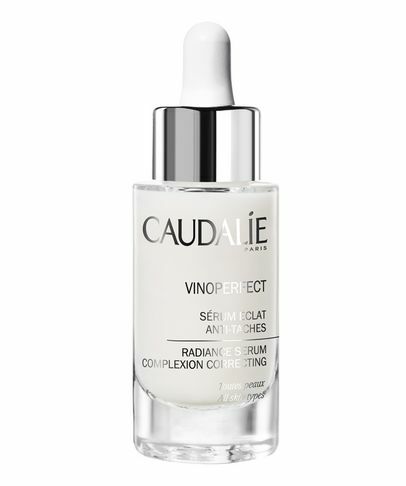 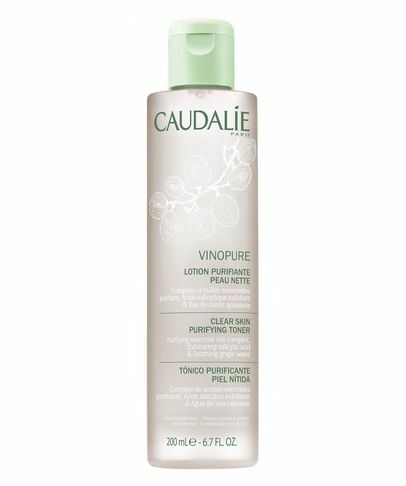 In 1999, Caudalie created the first Vinotherapie Spa with unique treatments in Bordeaux, France and, since then, they’ve opened spas all over the world. 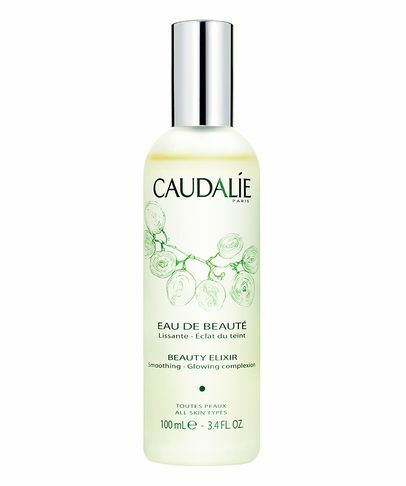 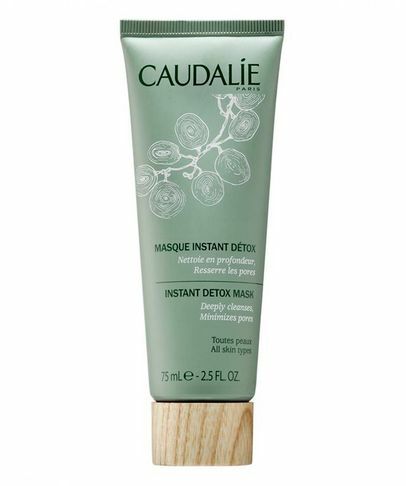 Caudalie is a member of '1% for the Planet' and gives back to the earth a little of what it gives us each day.